ProSource® of San Luis Obispo has the wholesale flooring products to fit any remodel project. When it comes to flooring, clients usually have very particular concerns they want their new flooring product solve. Whether it is pet-proofing a house or adding spill-proof carpeting to a dining room, typical desires can be met with the right flooring product. Our carpet selection features classic, plush, patterned, durable, and many more options for your project. Especially for projects that require pet-proofing or water-proofing, we have an impressive selection of durable fibers for your wholesale carpet. 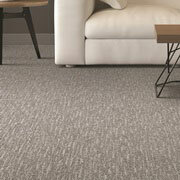 At low wholesale prices, our carpet flooring provides a budget-friendly option for home remodels. Hardwood flooring is attractive to homeowners because it is both beautiful and easy to clean. 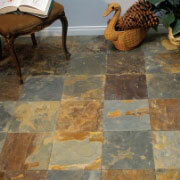 With ProSource of San Luis Obispo, you can get this popular flooring choice at wholesale prices. You can filter your wholesale hardwood flooring search by color, construction, species, brand, and budget, just to name a few categories! When you visit our showroom, you can also work with our ProSource of San Luis Obispo staff to make sure you are getting the hardwood flooring best suited for your remodel project. Stone. Tile. Wood. 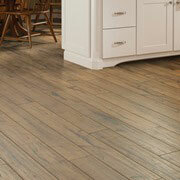 You name the style, and ProSource can provide a laminate floor that emanates the style of the natural material. 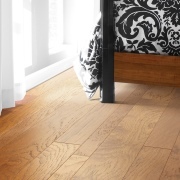 Laminate flooring is a budget-friendly option for unique flooring styles. It is durable and affordable, making it a great alternative to the traditional floor itself. For bathroom and outdoor remodels especially, tile flooring can be the added touch that transforms the space. We feature products from top brands such as Avienda, Daltile, and Mohawk in a range of sizes, colors, and materials. Visit our showroom in San Luis Obispo to test out our tile selection and get great deals on wholesale tile. 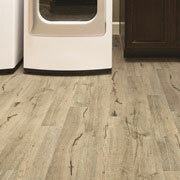 Vinyl flooring is a great option for many projects because of the varied look you can get. Whether you want a natural wood or bamboo look or a patterned finish, ProSource of San Luis Obispo has the vinyl flooring for your project.